SKU: 6022. Category: WNYF Back Issues. Tag: wnyf. 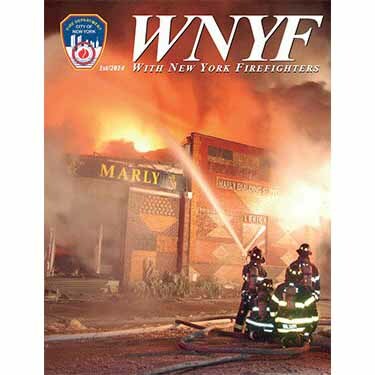 WNYF Magazine is an official training publication of the New York City Fire Department. 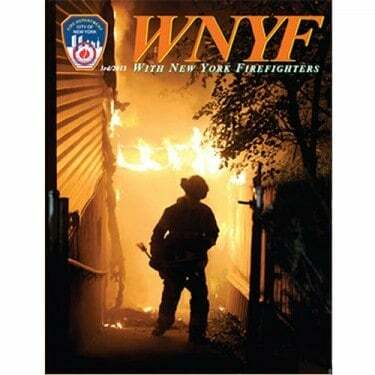 WNYF contains articles of interest to anyone involved in the fire service. Oriented to those directly involved in fire operations, training and safety, WNYF publishes articles of technical or practical importance to those individuals routinely engaged in providing firefighting services.